Masi Magam festival is one of the most auspicious festivals celebrated in a unique manner in the Tamil almanac. It is the time when the “Magam” birth star cascades on the full moon day in the Tamil month of Masi, which falls in between February and March. Devotees make use of this excellent opportunity to purify their karma and to get encircled by the rays of positive energy with the blessings of the almighty Divine power. It is believed that worshipping Maha Meru or Sri Maha Meru – the special worshipping form of Goddess Lakshmi on Masi Magam , will bless everyone with immense wealth. On the auspicious Masi Magam festival, Merus are being energized at the Kumbeswarar Temple in Kumbakonam in the south of Tami Nadu when the energies of the Temple and the Temple Tank become increased with the Magha Full Moon influence. Offering your prayers and participating in the special Abhishekams at the sacred Kumbeswarar Temple in Kumbakonam will also help you to purify your existence in this material world. Goddess Lakshmi, the ultimate benefactor of wealth and prosperity will pour her blessings on this auspicious occasion of Masi Magam festival. 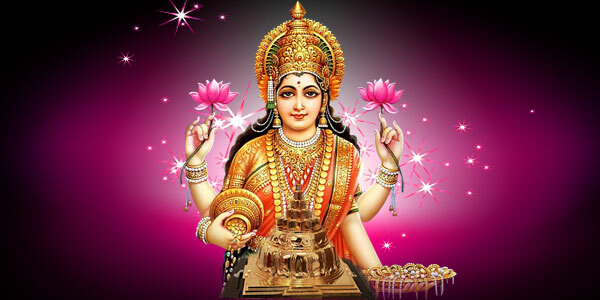 The special worshipping form of Goddess Lakshmi – Maha Meru – is the ultimate power that can help you to achieve your dreams and riches. Maha Meru is the three-dimensional form of the Sri Chakra. The conical shape of this Maha Meru resembles a pyramid with 9 subdivisions or phases called “Nava Avarnam”. The top most point is called “Bindu” where Goddess Shakti abides along with her consort Lord Shiva. Meru is the concentrated form of a million Goddesses’ energy in one sacred form, which showers prosperity and good fortune. Maha Meru not only blesses you with wealth but also energize you to get rid of all the misfortunes and obstacles in your life. And to help you make use of this wonderful opportunity to unlock the key to wealth, we at AstroVed are having special offerings for Masi Magam festival. AstroVed is organizing special poojas and Abhishekams to Goddess Lakshmi to energize the Maha Merus at Kumbeswarar Temple in Kumbakonam. These energized Maha Merus will ensure you good fortune and will make your life a prosperous one. So don’t miss the opportunity to open the key to wealth on this Masi Magam festival.